This has to be the most chilled-out couple we’ve ever come across. 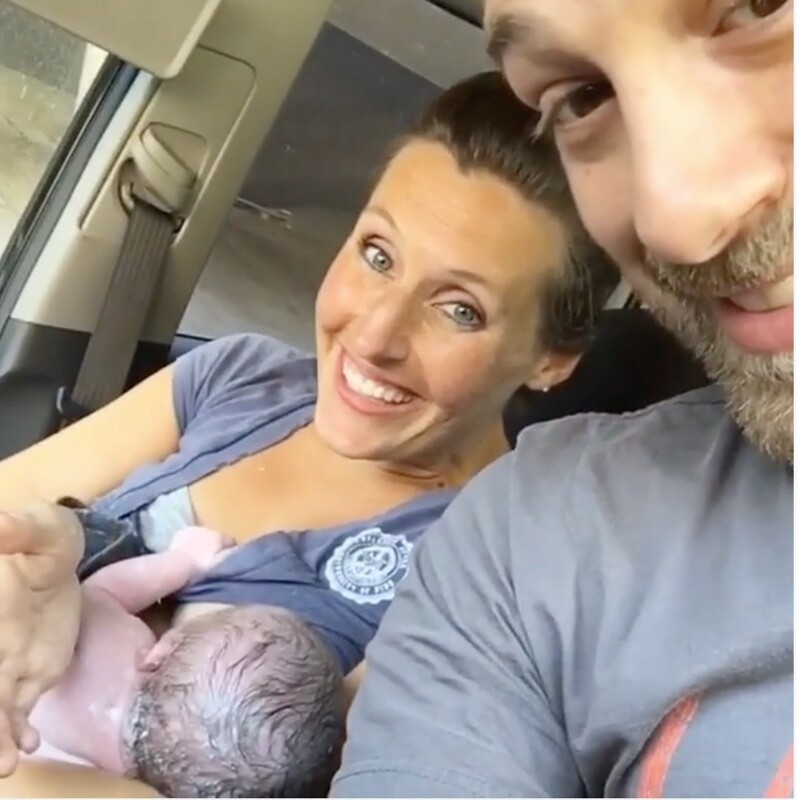 Just minutes after the birth of their fourth child on a Californian freeway they posted a video, beaming from ear-to-ear after “the easiest birth” they’ve had. Take a look at their chilled-out post-birth high, all caught on camera. Patty and Jesse Snider were cruising along the Californian 405 Freeway earlier this week, on their way to hospital in the throes of labour. But, as they admit in the gorgeous video, they “waited a little too long to leave”. And here’s a fun fact – young Parker is actually the granddaughter of Dee Snider – frontman of 1980s heavy metal band Twisted Sister, of ‘We’re Not Gonna Take It’ fame. We take our hats off to this amazing couple; this is one awesome video to share at Parker’s 21st! If you’re keen to check out some other incredible births, you can take a look at the Australian woman giving birth in a creek, the first-time dad who filmed his daughter’s birth on a GoPro and the virtual reality birth that’s an absolute tear-jerker.